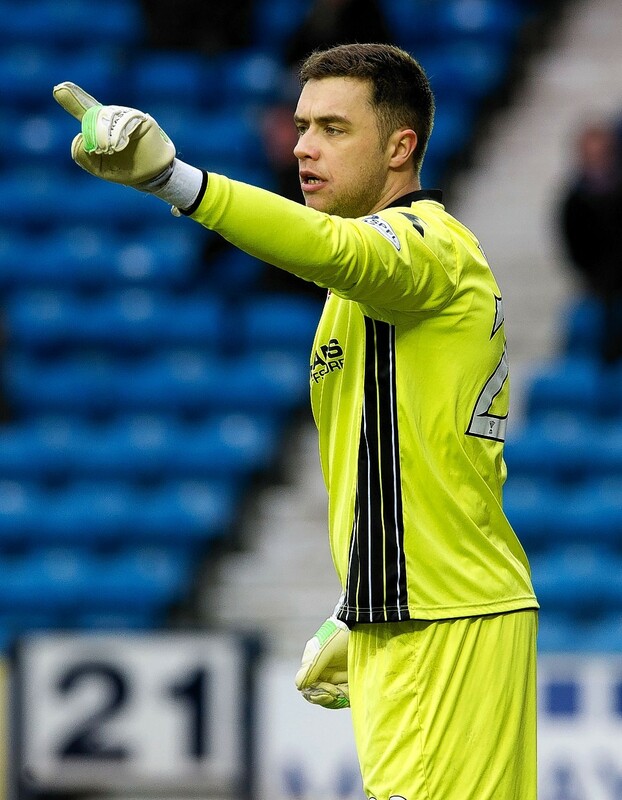 Former Caley Thistle and Ross County goalkeeper signs for…. A shinty team! Former Caley Thistle and Ross County goalkeeper Michael Fraser is hanging up his gloves in exchange for the caman as he prepares to restart his shinty career with Glen Urquhart. Drumnadrochit-born Fraser played for his hometown club until the age of 17, but was unable to continue with the Glen after committing to professional football with Inverness in 2002. After recently calling time on his 12-year career as a goalkeeper, most recently with League 2 side Elgin City, Fraser has decided to revert back to his favoured first sport. 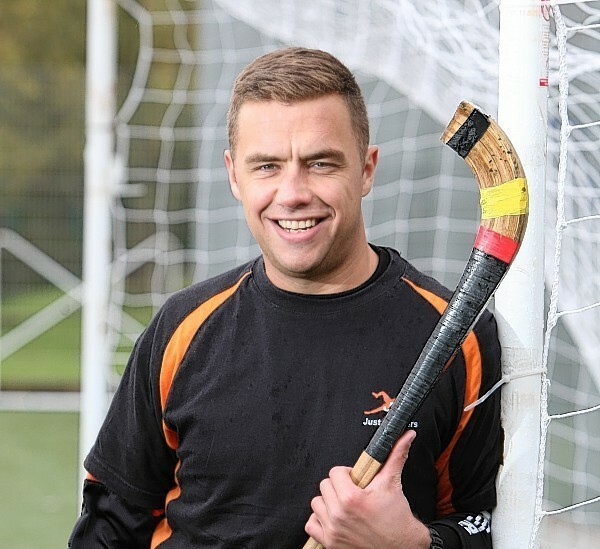 Despite registering to play for last year’s losing Camanachd Cup finalists, Fraser, who played as a forward in his first spell with the club, reckons it will take him time to get up to fitness. The 31-year-old said: “I am registered and have been training, but I require a fair bit more training before I can play. “This has always been the plan. I always loved playing shinty growing up, coming from Drumnadrochit where it’s the main sport. “Shinty was my first love. Football was good to me, and I really enjoyed it. I was lucky to get the chance to play professional football – especially here in the Highlands. “Shinty was more for fun, I was never going to make a career out of it. However I always enjoyed shinty more as there was never as much pressure as there was in football. It was more relaxed. “I was lucky to play both growing up. I would play shinty on a Saturday and football on a Sunday. “Nowadays players associated with a professional football team have to watch what they are doing, so I was glad to keep playing shinty through school. “I played both up until the age of 17, then when I went full-time in football I couldn’t play any longer. Fraser has fond memories of his first spell at Blairbeg Park, and is looking forward to reuniting to several former team-mates from youth level who are still at the Glen. Fraser added: “I was a forward or centre line player at the Glen. Unlike in football, I was a more of an attacker. “The last game I played was an under-17 Scottish Cup final which we won. “I won a lot more medals through shinty than I did in football, which is to be expected. “We did well at youth level. I came through with the likes of Andrew Corrigan, Arran Macdonald and Stuart Mackintosh who are still at the Glen now. “We had a good team. In shinty, teams don’t tend to have players from different areas – they are stuck with what the village has. “Nowadays some players move around, which is up to them, but I believe players should play for their hometown team. Fraser has not ruled out the possibility of returning to football in the future, but has no immediate plans to continue in the game having left Elgin after less than a season at Borough Briggs. He added: “I wanted to call it a day after I left Ross County. Part-time football never really interested me. “However, Barry Wilson was at Elgin and he is a good friend who I wanted to help out. “I probably did more than I thought I would in football and winning the First Division with Ross County was probably the highlight. “Who knows? One day I might get the gloves back on.